We are coming to you!!! We can bring all the fun to your location- at home, at work, at school/kindergarten or wherever your event may be. We will bring all the required equipmentfora fun and successful activity:your chosen ceramic pieces, brushes, paint, decorating accessories and, of course, our knowledge and expertise. Our smiles come naturally! 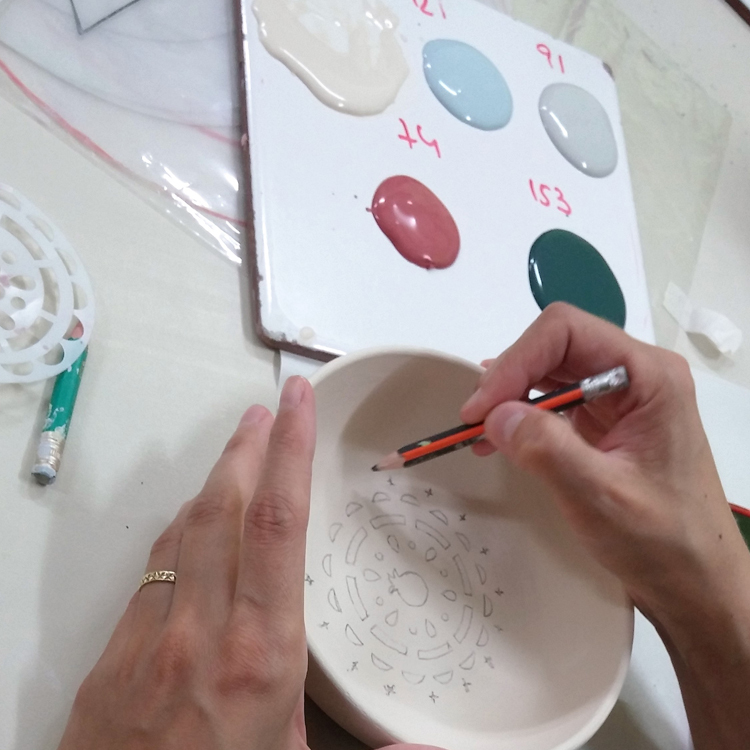 We will there to guide you throughout the creative process and at the end of the activity we will clean and collect your creations to be glazed and fired at the studio. 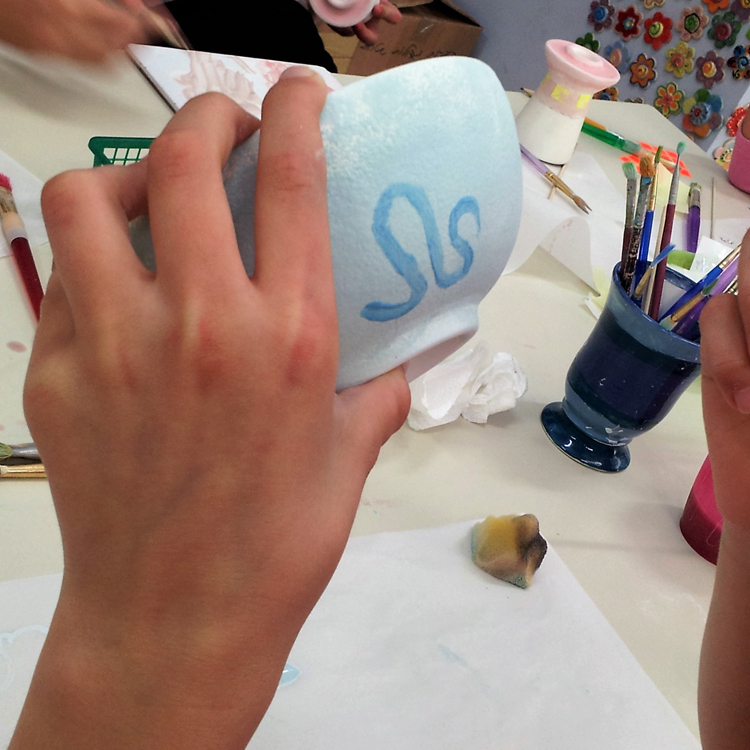 The ceramic pieces will be ready to be collected within 2 weeks. Each piece will be individually wrapped and ready for use. No time to paint at the studio? We have the solution! Pick up our TO-GO Kit which contains everything you will need. We will guide you about painting techniques and provide a detailed instruction manual. You will be able to call for assistance if needed. 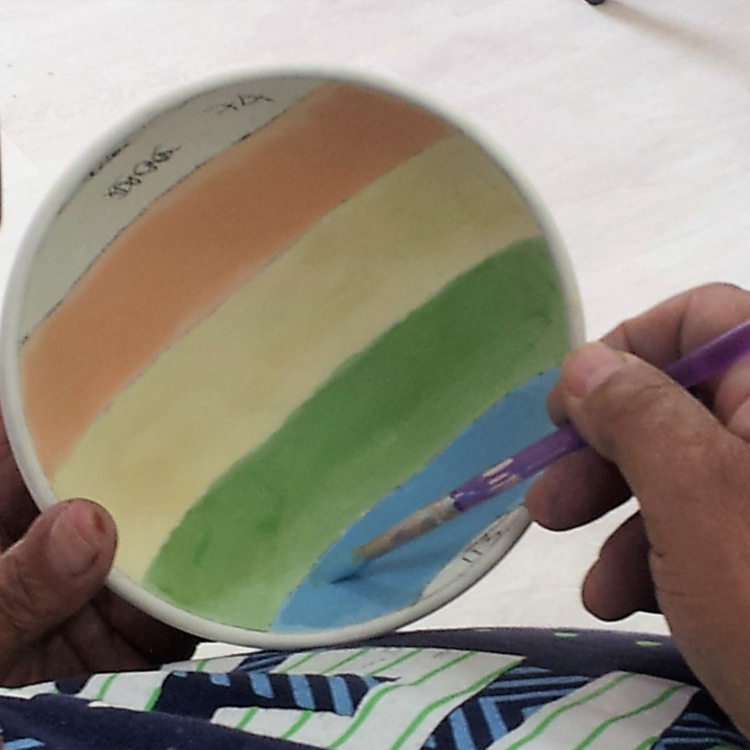 When finished, you return the ceramic pieces for glazing and firing at the studio. The ceramic pieces will be ready to be collected within 2 weeks. Each piece will be individually wrapped and ready for use.